goblin666 (3 years ago) Inappropriate? RAMWolff - RAMWorks (4 years ago) Inappropriate? Hi, TrampGraphics. Yes, this will work with fibermesh hair as well. 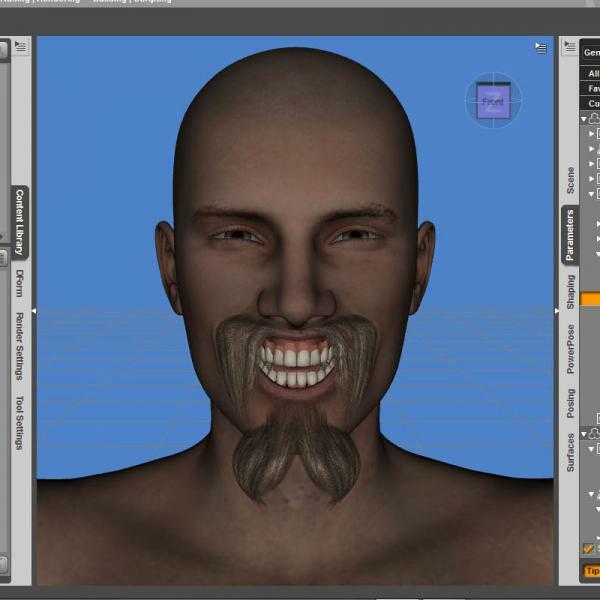 Will this technique work with fibermesh beards?